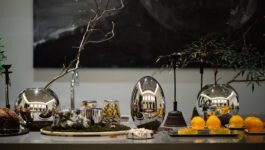 Discover a charming table setting for your Easter celebration. 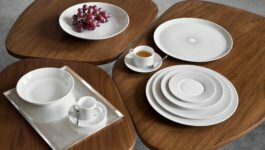 The iconic Madison 6 line offers a range of porcelains featuring a recurring hexagonal motif as an ode to the Maison’s signature stamp. 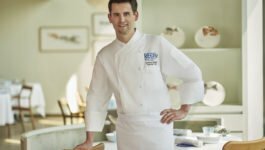 The clean and contemporary pattern creates a subtle visual appeal to elevate the dish presentation while not overshadowing your thoughtful food styling, making the collection a timeless staple for all occasions. 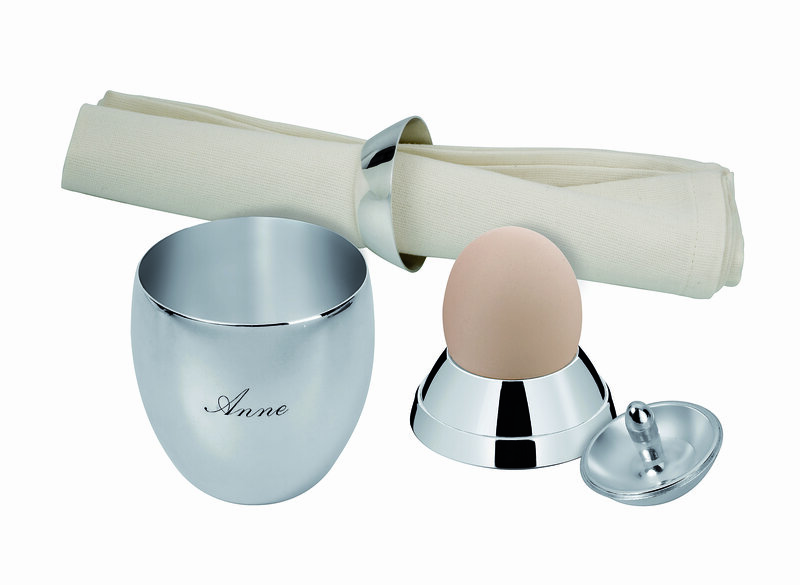 Last but not least, let’s not forget to entertain the little ones with the adorable Oeuf which combined a baby tumbler, an egg cup, a napkin ring and a spinning top all in one little egg, it can also be engraved with the baby’s name or a memorable date.